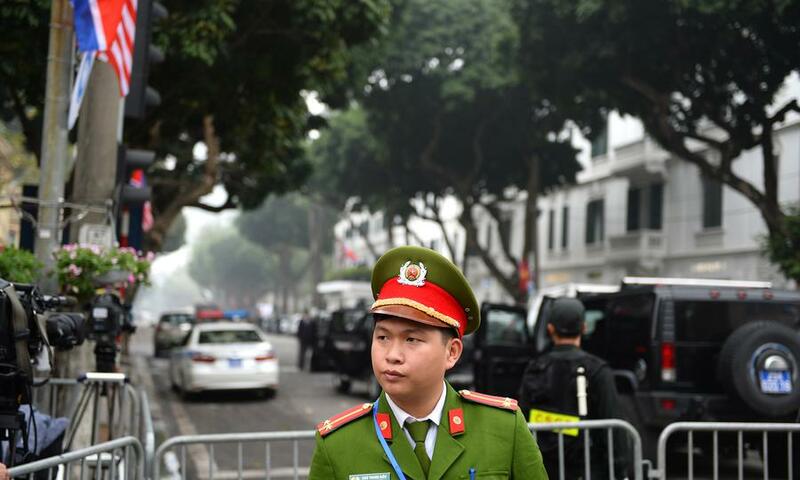 A new “cybersecurity” law went into effect in January 2019, requiring foreign companies (Facebook, Google) to set up local data servers and offices in Vietnam; the new law contains sweeping prohibitions against online content deemed “bad” by the state. Guidelines for implementation of the law have not been released. In a UN index on global cybersecurity, Vietnam is ranked 101 out of 165 countries in exposure to cyberattacks. Following a new wave of arbitrary detention and police brutality in 2017, authorities exiled or issued lengthy prison sentences to citizen journalists and human rights defenders. Bloggers and activists are subject to harassment, intrusive surveillance, detention, bullying interrogation, and the application of pressure on employers, landlords, and family members. There have been instances of activists abducted or targeted while on foreign soil. Vietnamese human rights activists and independent media groups wrote an open letter to Facebook, questioning whether the social media platform was helping to silence dissent. Accounts of journalists and activists criticising the government were suspended with Facebook being unhelpful when it came to restoring content. New and more complex forms of phishing attacks are being used to target Facebook accounts of bloggers and civil society activists. Reporters Without Borders ranked Vietnam 175 out of 180 countries on its World Press Freedom Index. Vietnam is placed 76 out of 100 countries in Freedom House’s Freedom on the Net report. 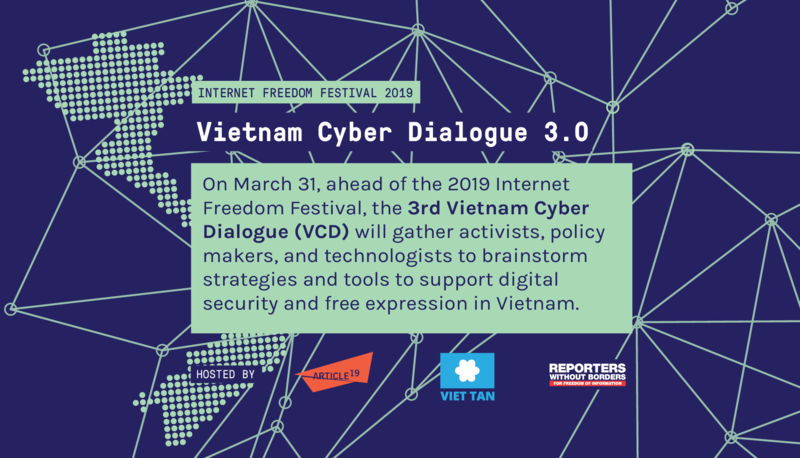 In the 2019 Universal Periodic Review conducted by the UN Human Rights Council, many countries—including France, Netherlands, Austria, Ireland, Canada, New Zealand, Sweden, Finland, USA and Australia—made recommendations to Vietnam regarding the ‘cybersecurity law’ and freedom of expression. 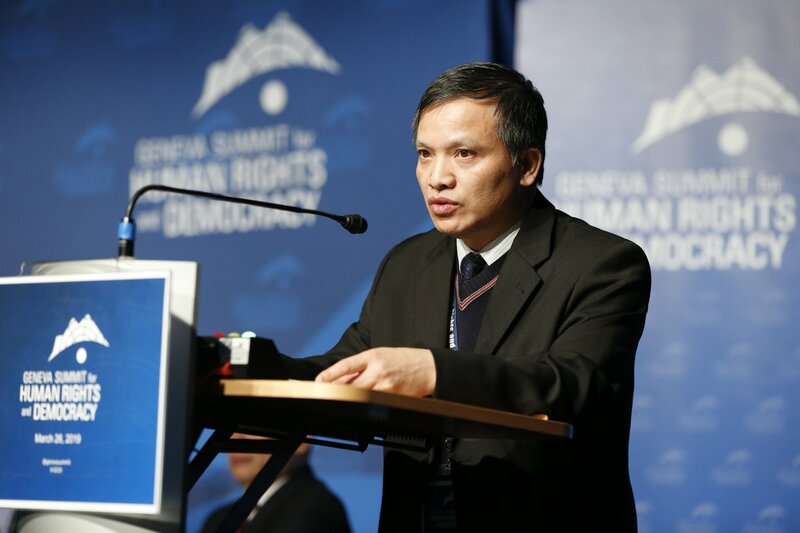 Numerous states have condemned the Vietnamese government’s ambiguous language in the new law.